Quarteto Santa Cruz plays a range of Cuban Son ( Chan-gue, Cumbia...) and Boleros. The ensemble blends obscure with the known, old time with the new, while creating their own sound. 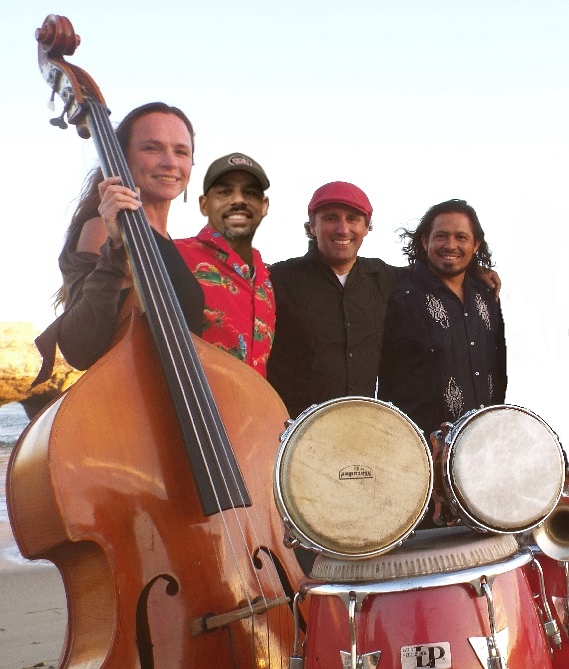 The quartet is comprised of acoustic upright bass, guitar/voice, Cuban tres, and percussion - a sound that will inspire all audiences who want to see, hear and experience vibrant music!